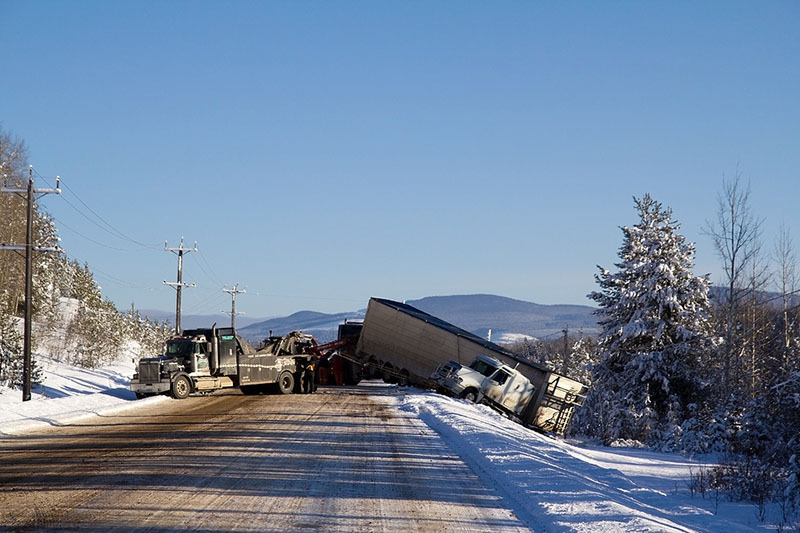 At first glance, truck/big rig accidents are just another kind of vehicular accident. They occur on the same roads. They can involve pedestrians. The driver is at fault sometimes and not at fault others. They seem to be more or less the same as other accidents. However, they are different in the eyes of the law. Moreover, they differ in the eyes of the law in fundamentally important ways. This is all the more reason to get a great law firm on your side, like the LA Injury Group, in the case of any kind of accident. When we’re out on the roads, we all have to follow the rules. The so called “rules of the road” are there for a reason. They keep everyone safe on the roads, when followed. That, of course, is the catch. Often, people don’t follow the rules, and this can lead to accidents. In the case of truck/big rig accidents, the drivers have to follow the rules of the road. Also, they have separate federal regulations on top of that. If the driver violated one of these regulations and injured you in an accident, you need an attorney. Every time you’re out on the road, you have important cargo in your car. Sometimes it’s your family members, sometimes it’s friends, and sometimes it’s just yourself. However, truck drivers have an entirely different kind of cargo. Their trucks were specifically built to handle an amount of cargo. Of course, the driver and the companies they drive for want to make money. Sometimes, they overload a truck with cargo it wasn’t prepared for. Should this cause truck/big rig accidents that you’re involved in, getting the services of an attorney is critically important. You don’t take your car out on the road unless it’s good to go. You check it out often to make sure it’s at its best. When it says to get the oil changed, you get the oil changed, and so forth. Commercial trucks work the same way, however, they’re much bigger than the standard consumer vehicle. They have to be checked regularly and thoroughly. This is to make sure that everything inside the truck is working how it should. Sometimes, drivers (or the companies they work for) skimp on these inspections. Non-compliance with regulations is considered negligence, and can absolutely cause truck/big rig accidents. You remember what it was like the first time you drove. If you’re like most people, you were excited but scared, inexperienced and worried but doing your best. Many commercial truck companies have great education problems, but sometimes inexperienced drivers who can’t do the job slip through the cracks. If you’ve been injured due to the incompetence of someone like this, you need the best legal representation. They can help you to get the damages you deserve after a truck crash. The insurance and/or trucking companies are going to have great attorneys, you should, too. Contact them through their site or at (888) 500-1006 after truck/big rig accidents.